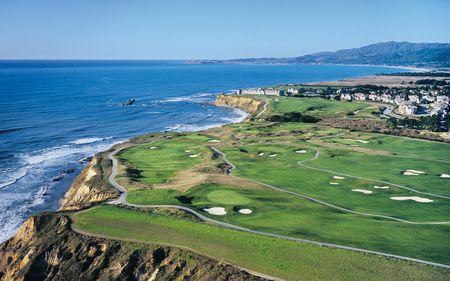 Half Moon Bay Golf Links, a resort destination less than an hour from San Francisco is known for two championship golf courses and breathtaking views of the sea. 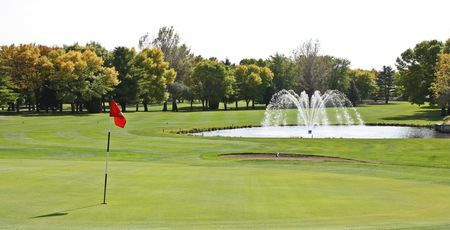 The picturesque setting has earned the inevitable comparisons with Pebble Beach, though the club is unlikely ever to host an Open Tour event. The Ocean Course, designed by Arthur Hills, opened in 1997 is strategic and takes full advantage of the superb surroundings, though this means the course is also exposed to the elements. Ask the attentive and knowledgeable staff about how best to proceed when the breezes blow in off the Pacific. The final stretch is simply unforgettable, from the 387-yard par 4 16th to the 17th, a 186-yard par 3 that seems ready to slide into the sea, and finally the huge par 5 18th. 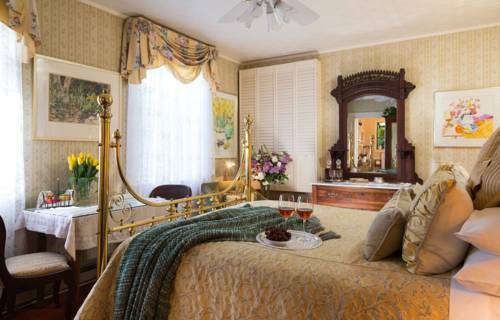 The adjoining Ritz Carlton Hotel offers a great place to relax afterward and enjoy the scenery. The Old Course, designed by Arnold Palmer and Francis Duane and opened in 1973, The Old Course is an American classic whose lush parkland links design, featuring distinguishing edges and corridor views of the Pacific, finishes at one of the highest ranked holes in the world—the 405-yard par four 18th hole that culminates on a bluff with dazzling coastal vistas. 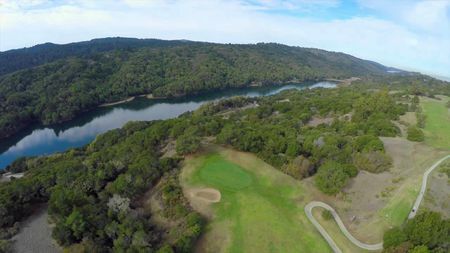 At 7,001 yards, this parkland style Bay Area golf course has played host to numerous U.S. Open Qualifiers, commands strength, strategic tee shots and will test all facets of your game. Wonderful oceanfront courses. Must play on your way from San Francisco to Pebble Beach. 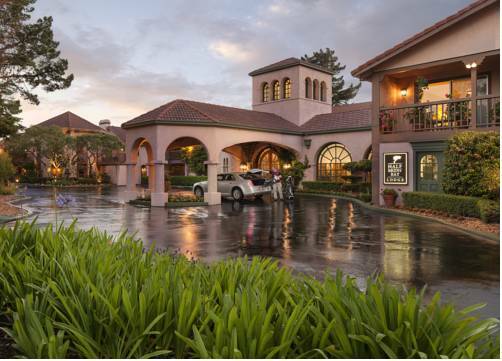 A wonderful resort with great views of the Pacific. Courses were very nice with many tee off options and good conditions. Very tough competition of fabulous golf within an hour. The Ritz-Carlton experience certainly made it worth the trip. I played the Ocean Course wih Nick Faldo. It was a great experience and the course offers scenic views! We even saw whales from the holes close to the ocean! 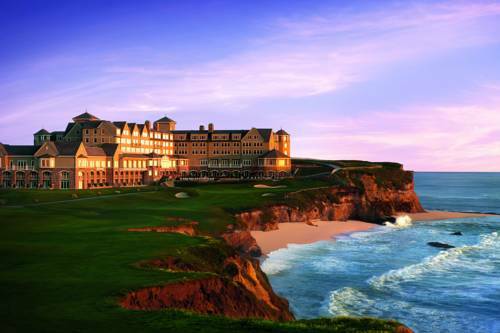 Half Moon Bay is the best resort in the Bay Area and a must play if you travel to San Francisco!